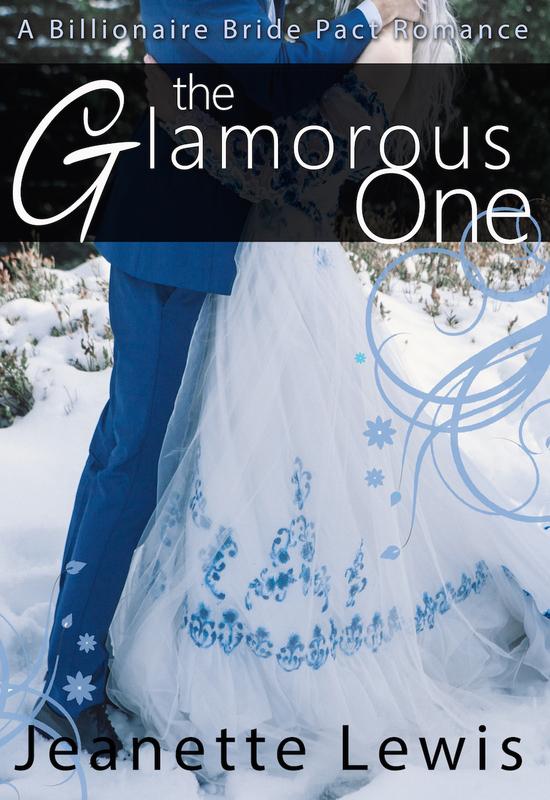 Check it out, you guys! 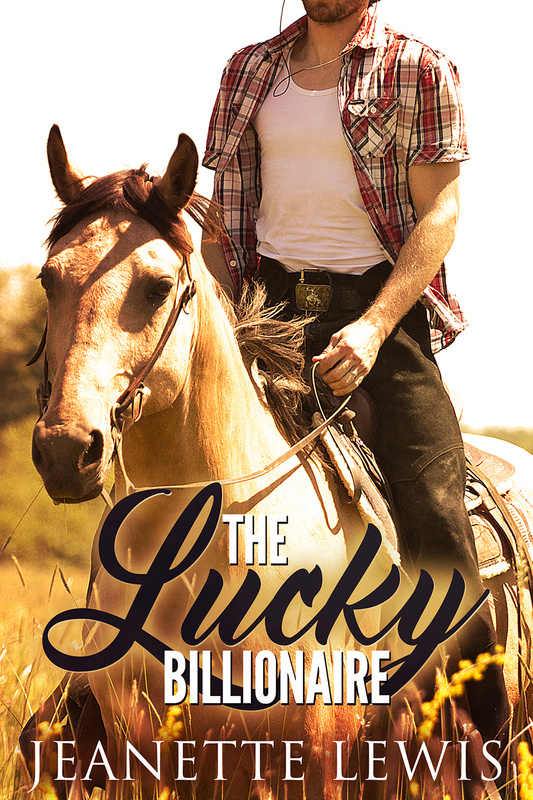 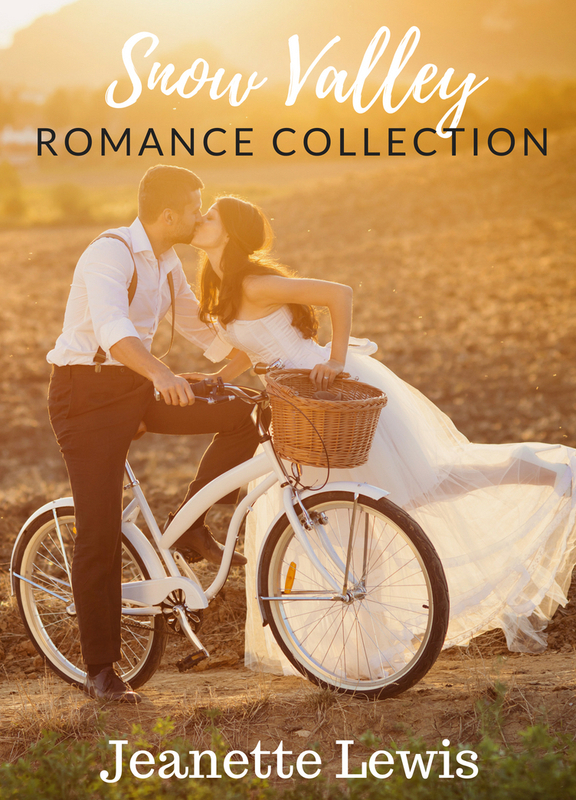 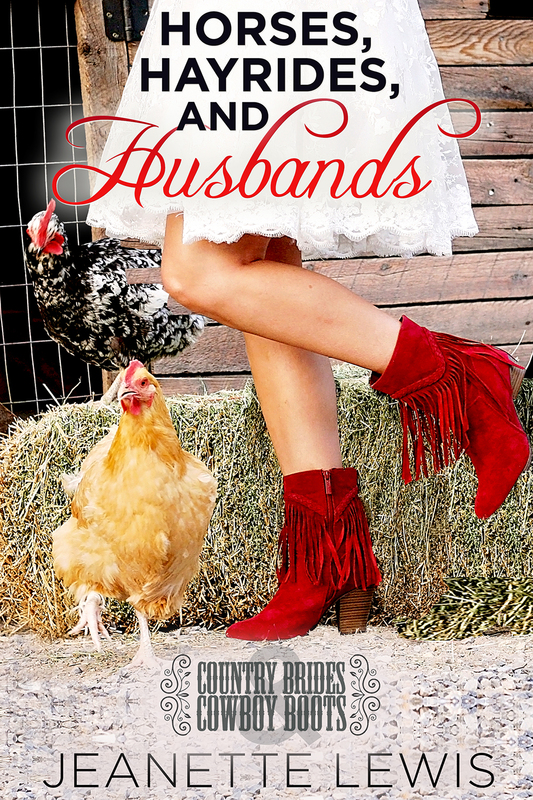 All five of my Billionaire Bride Pact books in one collection. 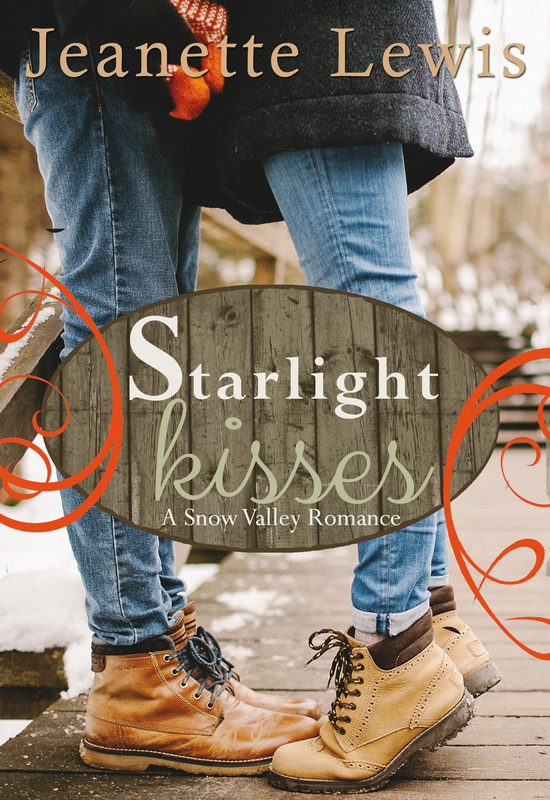 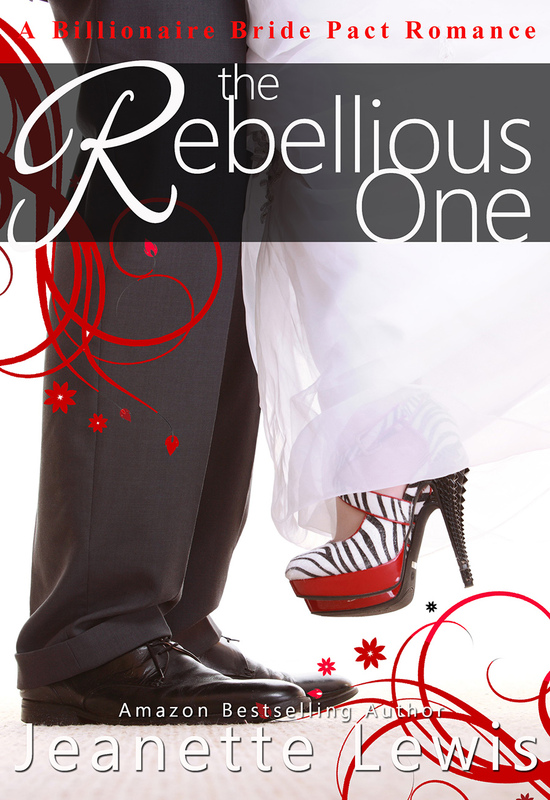 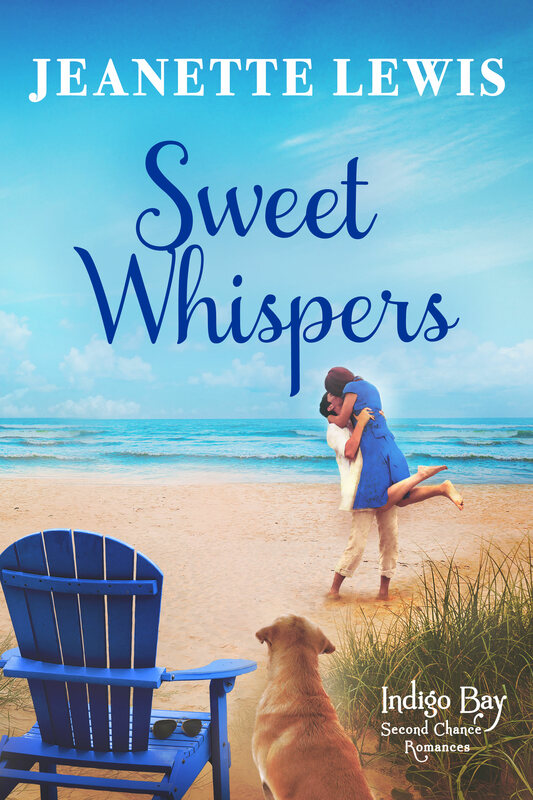 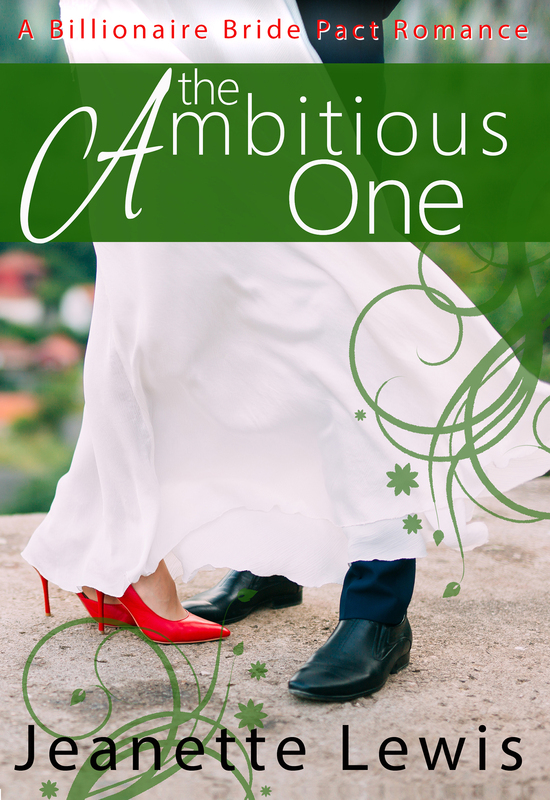 On sale now for only $7.99 or free for KU. 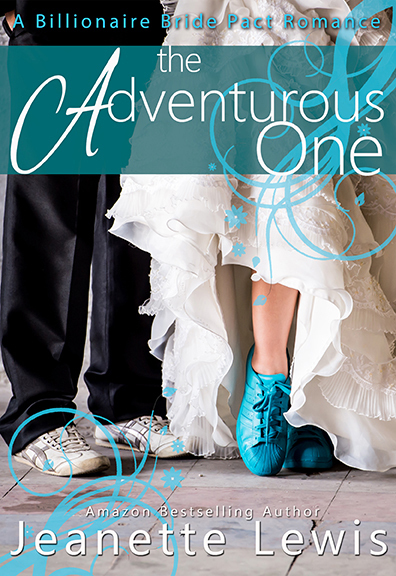 Don’t you love those shoes? 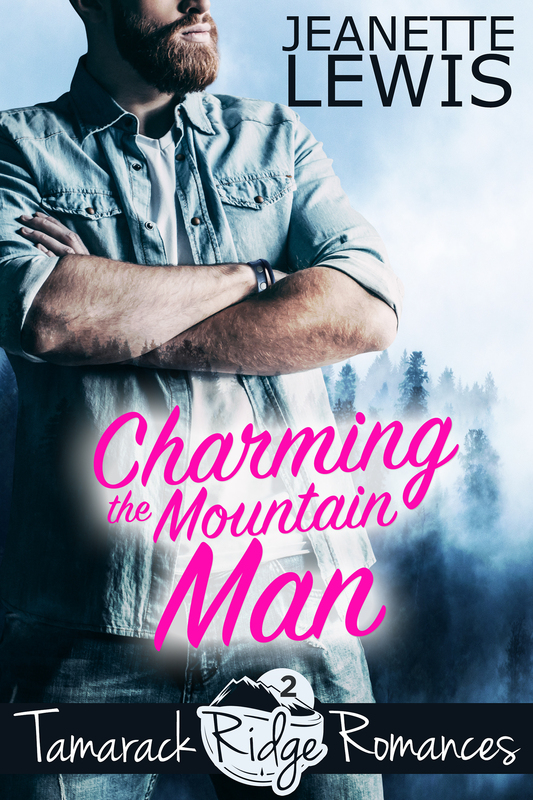 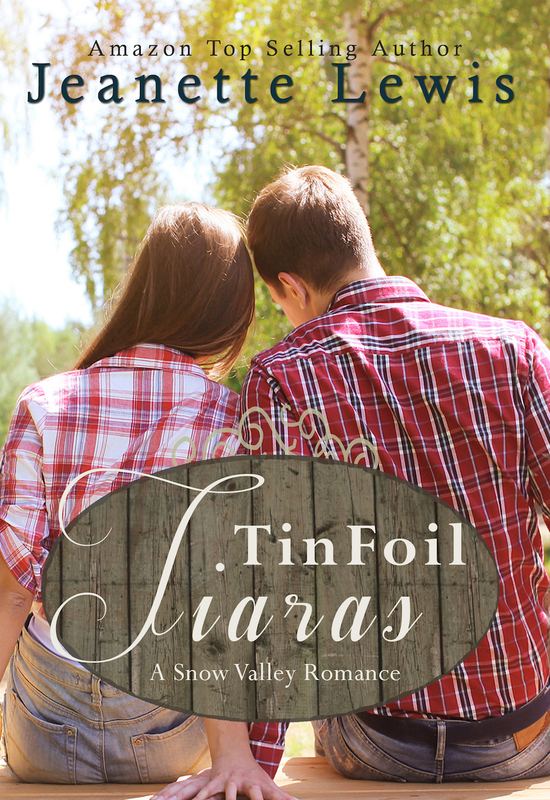 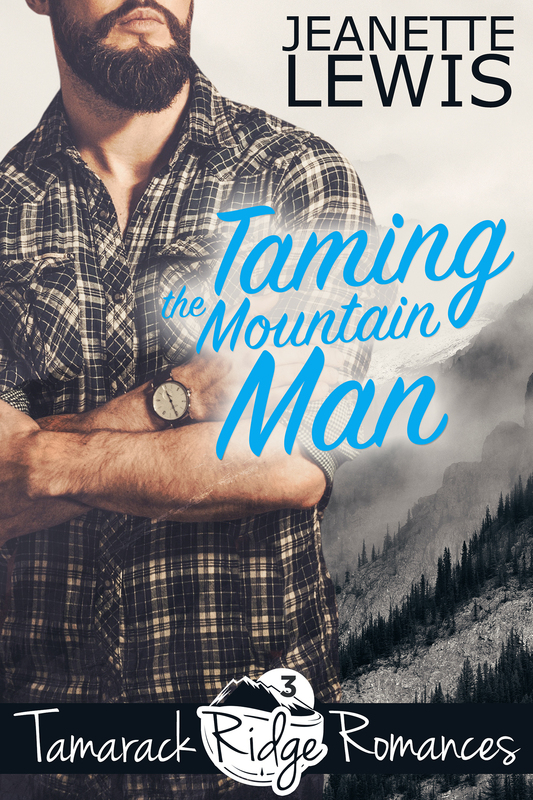 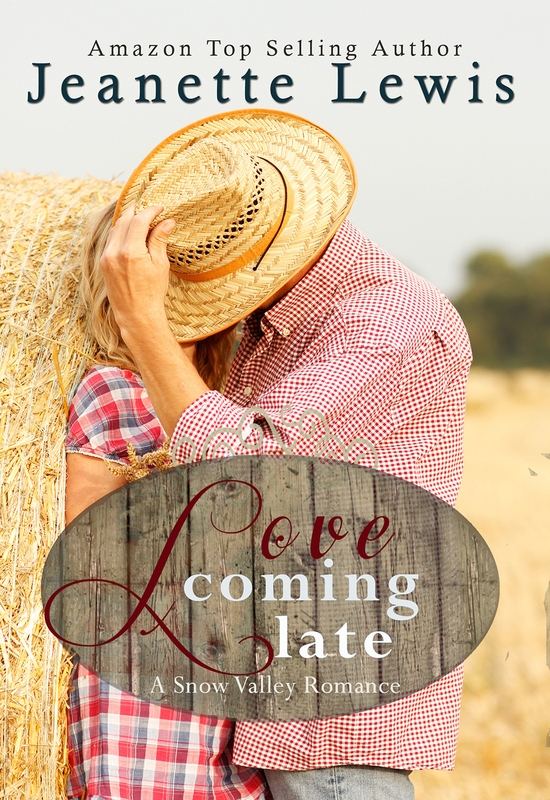 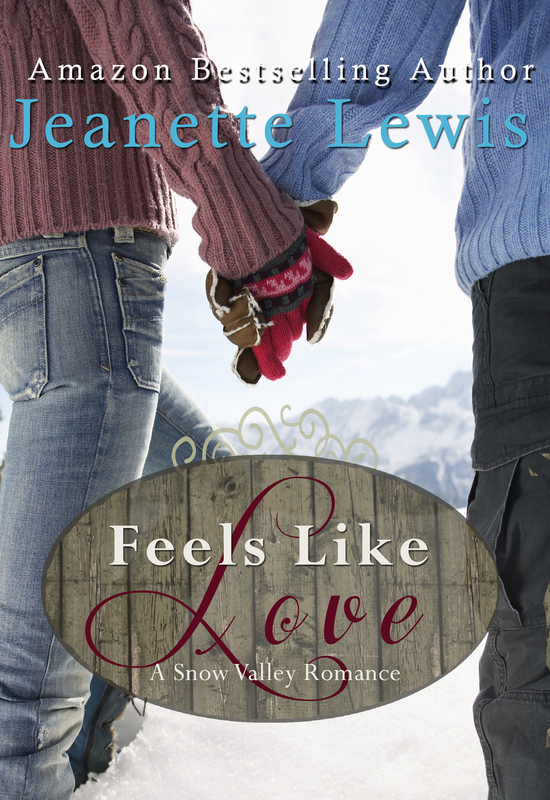 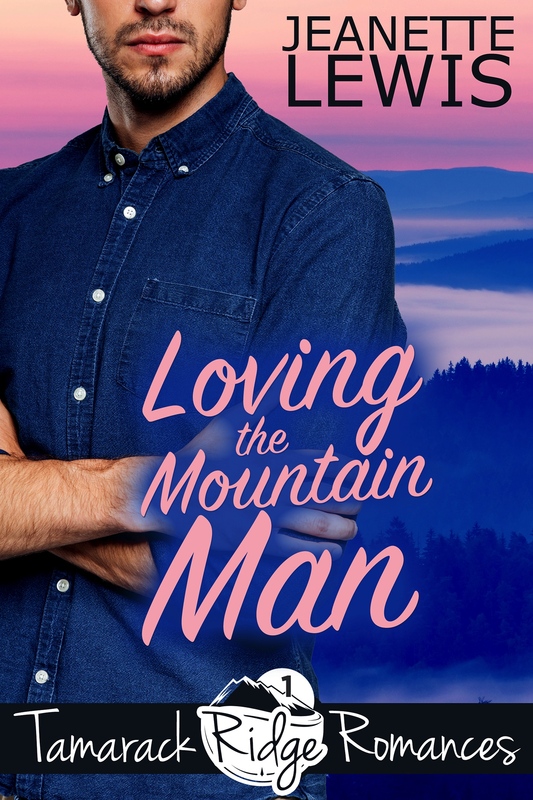 Coming soon – Charming the Mountain Man! 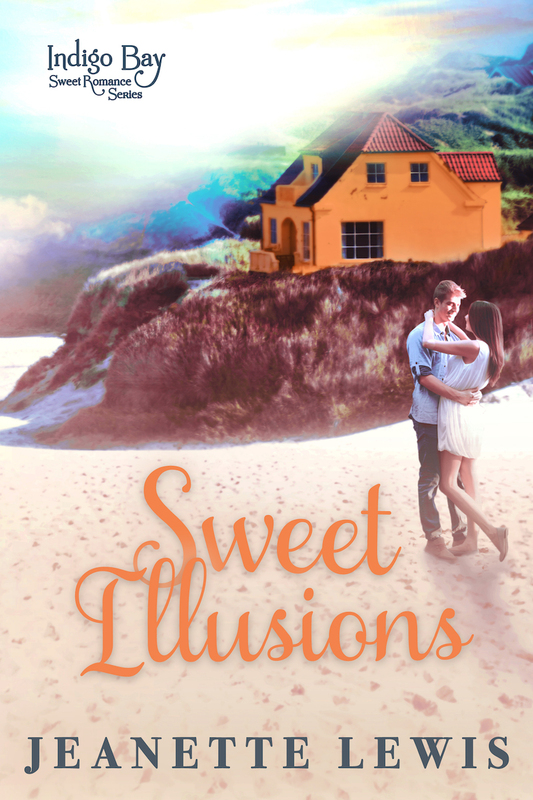 Sweet Illusions is on Sale!